We were hired by this oil major for our expertise in strategic category management. 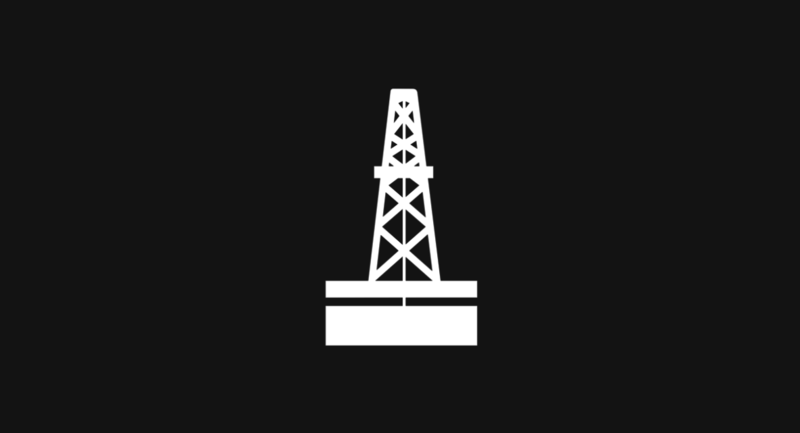 This company had a newly patented drilling rig concept that did not fit into the existing rig category strategy, and needed help with its go to market and commercialization strategy. Purchasing Practice provided the solution. Worked with a cross-functional team to gain an understanding of the business challenges and rig category objectives working with a strict timeline for market engagement. Developed and conducted a RFI to identify suitable suppliers and understand the supply market perspective. Developed RFP based upon our recommended sourcing approach. We proposed the optimum sourcing approach and how the new concept was best positioned in the overall rig category strategy. We proposed a collaborative sourcing and supplier relationship model utilizing ‘options to buy, at key stages through the project life cycle. We proposed a collaborative contractual framework with shared risk and reward. We helped the project team move the project forward through the companies decision gates and gain the approval of the recommended ‘go to market’ strategy from the senior executive. Stakeholder feedback was very positive with increased awareness of procurements contribution in product commercialization projects.